In 1999, Frank Cordova went to pick up his wife from the school where she worked right before the Thanksgiving break. While picking her up, Frank met a little boy. Frank asked him if he was excited to eat some turkey during Thanksgiving. The boy told Frank that his family couldn’t afford a turkey. Frank was so moved, that he provided the turkey for that family in 1999. From there, Frank began the annual Latino Turkey Drive, seeking to provide low-income families with free turkeys over the Thanksgiving holiday. Every year, the Latino Turkey Drive has purchased and gathered turkeys and distributed them through selected Title I schools. This year, we're increasing the number of schools from 6 to 8 and setting a goal of 2,000 turkeys. It's a tall order, but with the community's help, we're up to the challenge. UCLR, is collecting tax-deductible donations. The money collected will be used to purchase turkeys for elementary school children and their families and help the Frank Cordova Foundation continue this good work. 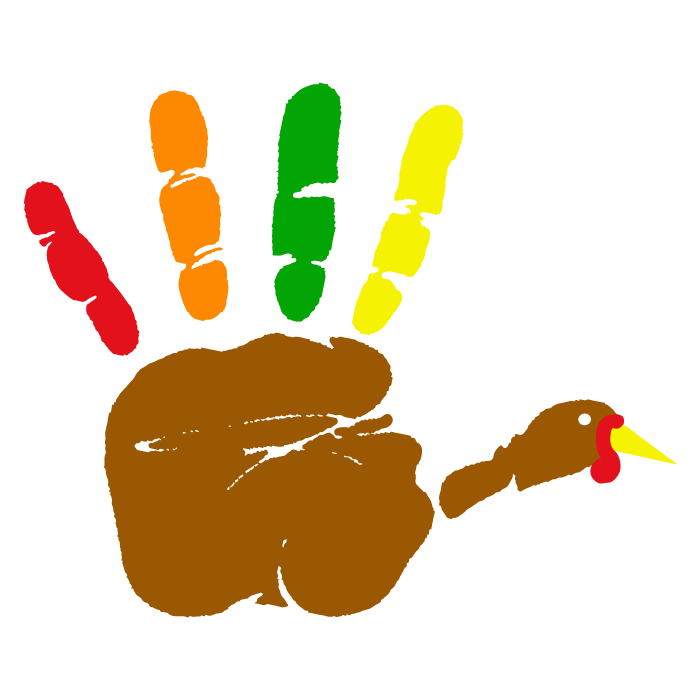 Donations are being collected through Saturday, November 19 and culminating with Community Turkey Day at Bennion Elementary School. This year we cannot accept actual frozen Turkeys before November 18. We have no Freezer space to keep them so please consider a check instead. Money collected will be used to purchase turkeys.